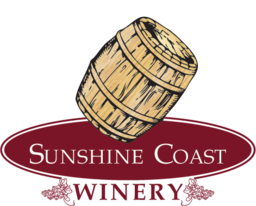 25 years ago, the founder of Sunshine Coast Winery helped her mother to bottle the first bottle of wine at home. At that moment, she dreamt to have a winery, to have a vineyard, and to have her own bottle of wine on the table for friends gathering, celebrations, and romantic dinners. A bottle of handcrafted wine on the table to share a smile, tears, friendships, peace, and harmony. The winery is her life long journey. Her dream comes true in July, 2014. “TABLEAU” is one of the brands from Sunshine Coast Winery, ready for friends to share and enjoy. Every Saturday - 11.30am to 5pm or upon reservation.